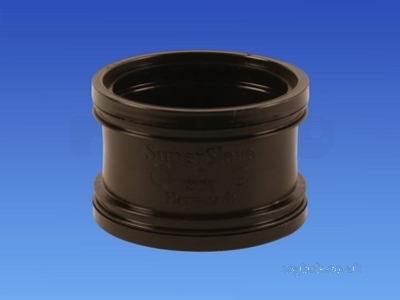 Hepworth SuperSleve has a wide range of pipes and fittings available for domestic, adoptable, commercial or industrial drainage. Correctly installed it has a lifetime expectancy of over 100 years. Excellent communcation and help in finding a specialist piece of pipe. Went the extra mile to locate the item -thank you. 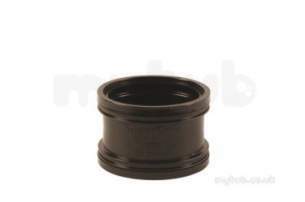 Why choose MyTub Limited for hepworth building supersleve coupling 100mm sc1/1 SC1/1?